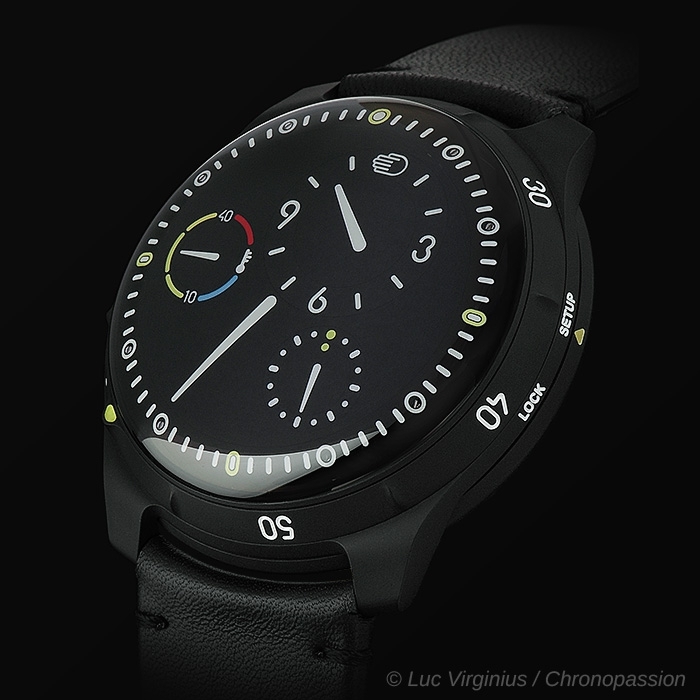 Ressence | 31'500 € Tax inc.
“With the Type 5, I feel we’ve closed a virtuous circle, combining technological refinement, industrial design and fine watchmaking,” says Benoît Mintiens, founder and designer of RESSENCE. The organic design of the TYPE 5 takes its inspiration from nature, specifically sea turtles. Their distinct aqua-dynamic shape means they are best able to propel themselves easily through the water - so what better shape too for an amphibious watch, right down to its seamlessly integrated uni-directional bezel? The TYPE 5 is made from titanium too, ensuring that it is also lightweight - just 87g - and extremely comfortable to wear. The TYPE 5 is an additional example of RESSENCE’s contemporary haute horlogerie, blending industrial design and micro-mechanical innovation. 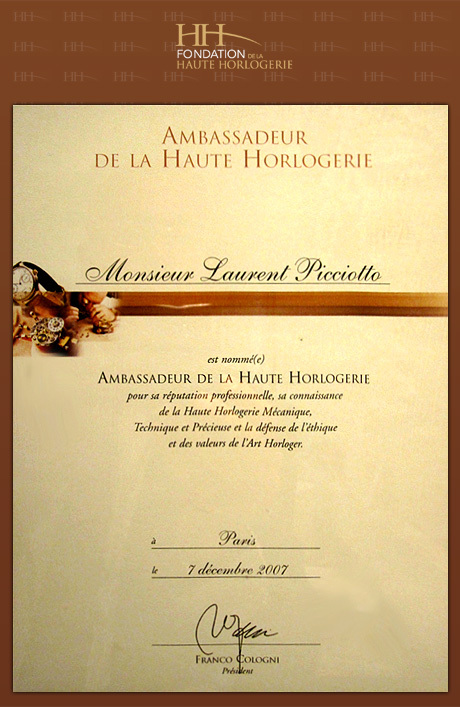 It also exhibits the brand’s distinctively unique means of display - without the use of traditional hands. Rather, the hours, seconds and the oil temperature gauge sit in revolving discs, which in turn orbit inside the main disc of the minute display, which itself is continuously revolving - so this patented orbital display system is an integral part of the dial. The complication managing this refined mechanism - the Ressence Orbital Convex System, or ROCS - is a first in the history of watchmaking. 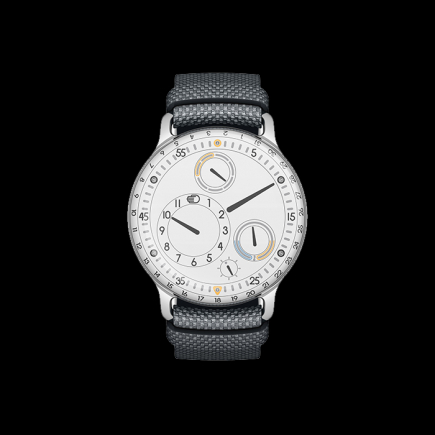 It employs a specially-modified automatic calibre that gives the minutes, and hence the base calculation of time, from which is extrapolated all the other temporal indications on the dial. 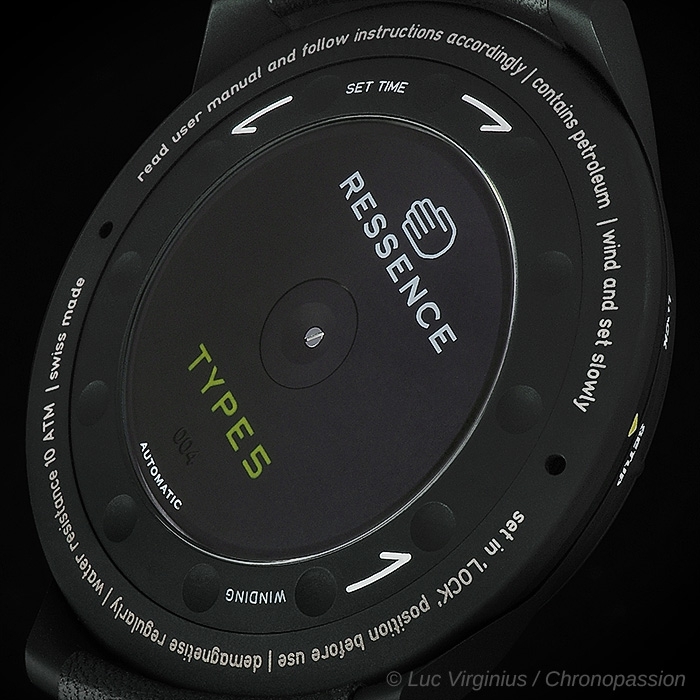 RESSENCE has always wanted its TYPE 5 to be a diving watch comparable in performance to any on the market. 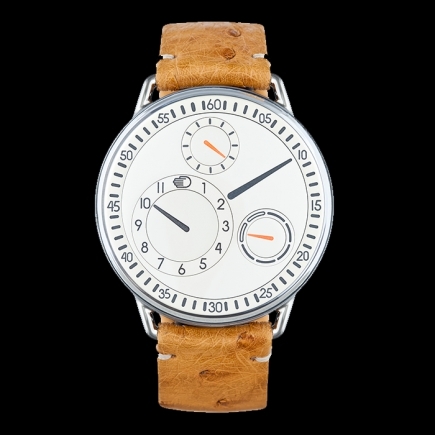 But it also wanted the TYPE 5 to be a timepiece that was wearable every day, out of the water. 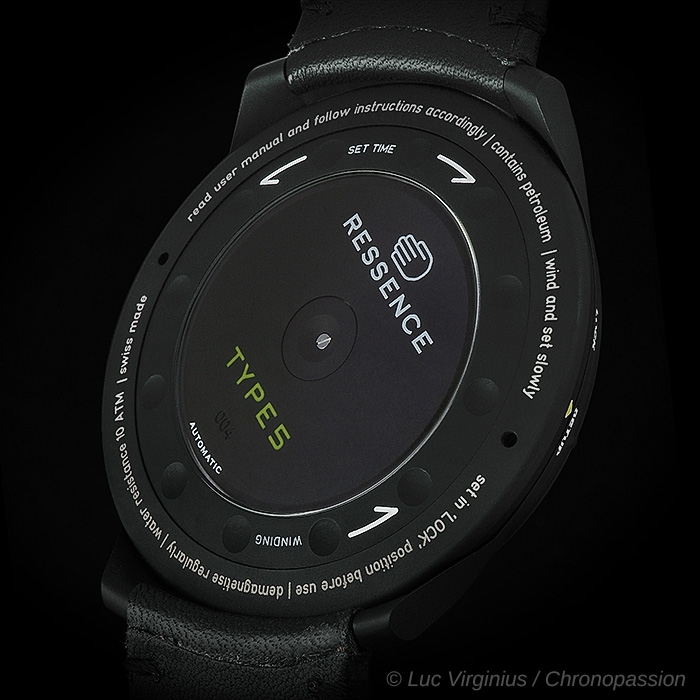 So rather than protecting the watch against the pressures of the depths by using an over-sized case and thick glass, RESSENCE has employed a creative solution. 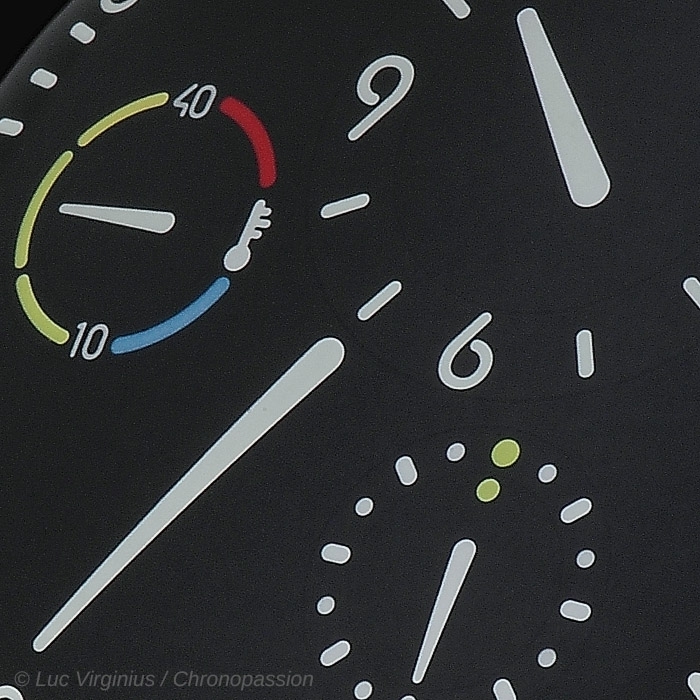 The complete ROCS - all 142 components, including the dial - is immersed in 37.5ml of oil. 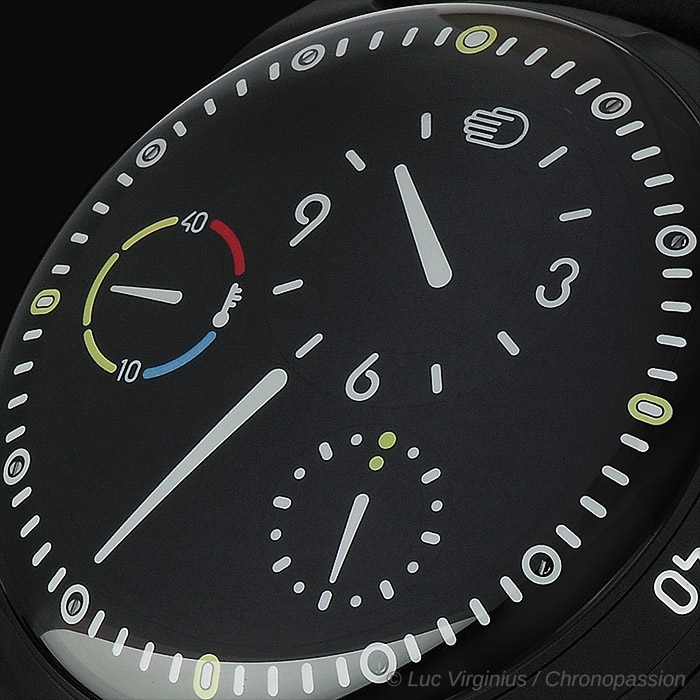 This is a world first for a mechanical watch. And it’s been done with good reason. Since the laws of hydraulics state that a liquid cannot be compressed, this oil compensates for pressure underwater. And there are other advantages too: the oil keeps those components constantly lubricated. And since they are suspended in a liquid, they are lighter and hence require less power to move, which in turn improves time-keeping. 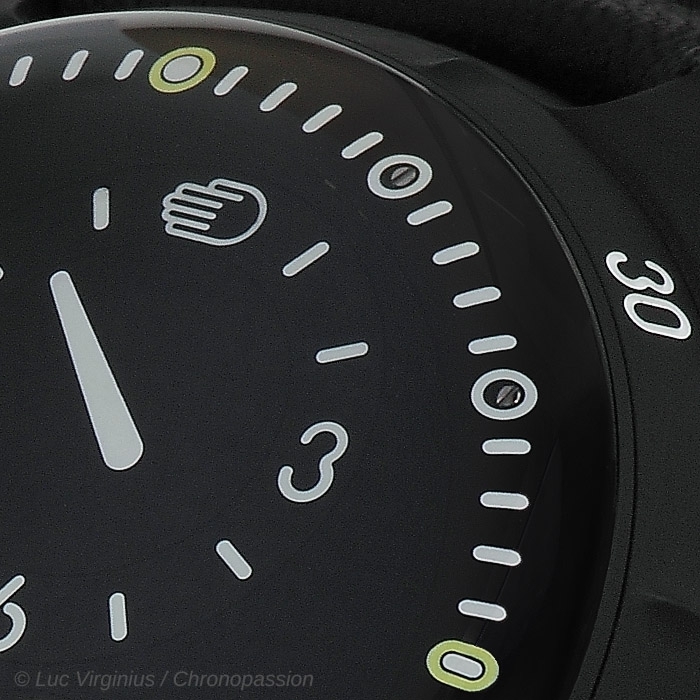 The result is a watch both more ergonomic and considerably lighter than traditional diver’s pieces too. There is one more advantage to the use of oil, crucial to the success of a diver’s watch. It cancels out what is known as Total Internal Reflection. Typically, when under the water, a traditional diver’s watch needs to be viewed straight on in order to be read properly - otherwise refraction turns the glass into a mirror. 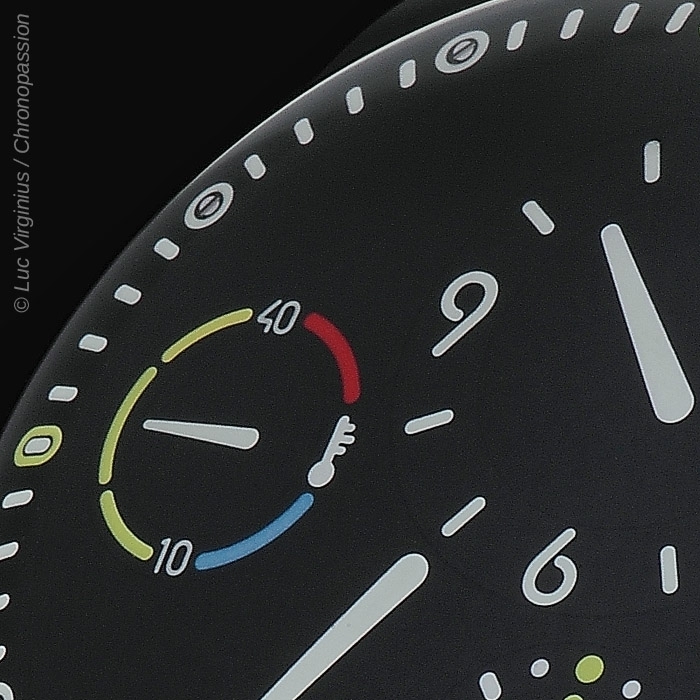 But not with an oil-filled watch: this gives it complete legibility whatever the angle of view. 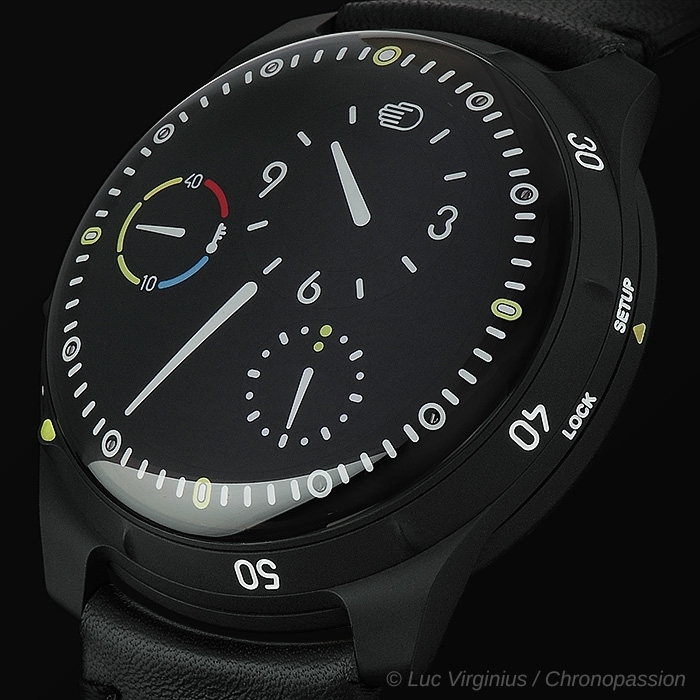 “And isn’t it time for a diving watch to be legible under water?” asks Benoît Mintiens. The TYPE 5’s internal architecture comprises two halves - the upper chamber, comprising the ROCS 5, filled with oil; and a lower, dry chamber containing the movement, divided from the upper by way of a grade 5 titanium, hermetically-sealed membrane. To transmit the primary minute information from the movement to the ROCS, the TYPE 5 ingeniously uses connected micro magnets - while a number of protective measures ensure the magnetic fields these create do no harm to the regulator. It is another nod to TYPE 5’s inspiration of the sea turtle: much like the watch uses the natural phenomena that are magnetic fields to move, so sea turtles use them to find their way through the oceans. 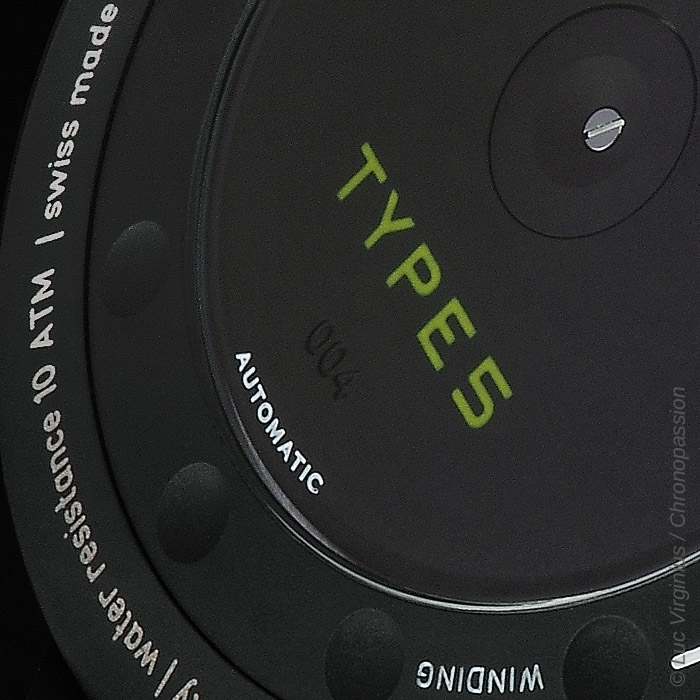 TYPE 5 cleverly compensates the use of oil, as its volume in the watch will fluctuate with temperature. The watch is therefore fitted with a system of seven small bellows. These compress when, with rising temperature, the oil volume increases, or expand if the temperature drops and the volume decreases - the result perfectly stabilises the fit of the oil within the watch. The system is directly connected to the oil temperature gauge on the dial - so the TYPE 5 owner can see a representation of the bellows capacity in action. 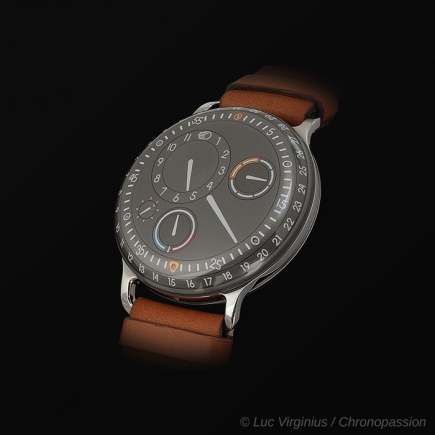 Like RESSENCE’s other models, the Type 5 has no crown - rather, the case-back is used both for winding and setting the time of the watch. But, to ensure maximum water-resistance, a new case-back has been specially developed for the TYPE 5. 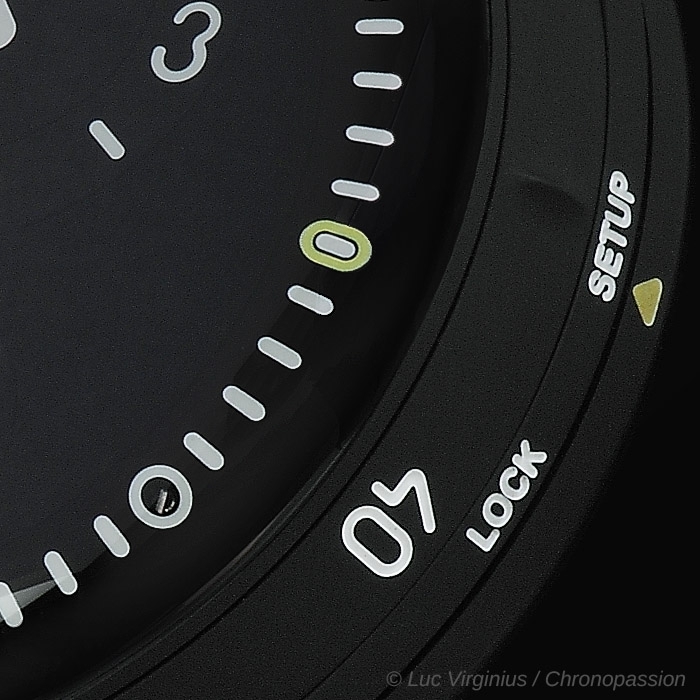 Dubbed the Ressence Compression Lock System, or RCLS, it has a system for the locking and compression of the gasket, with two positions, ‘lock’ and ‘set’. 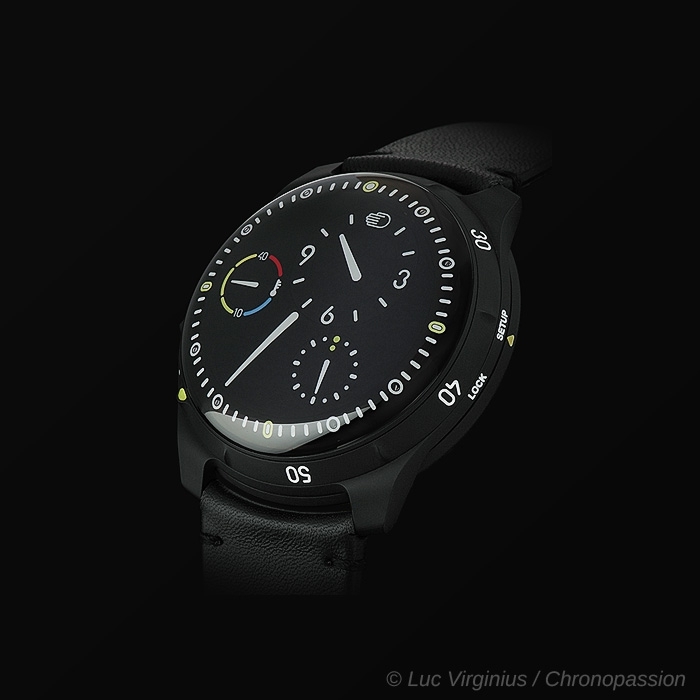 -TYPE 5B, black dial and polished/satin titanium finish. 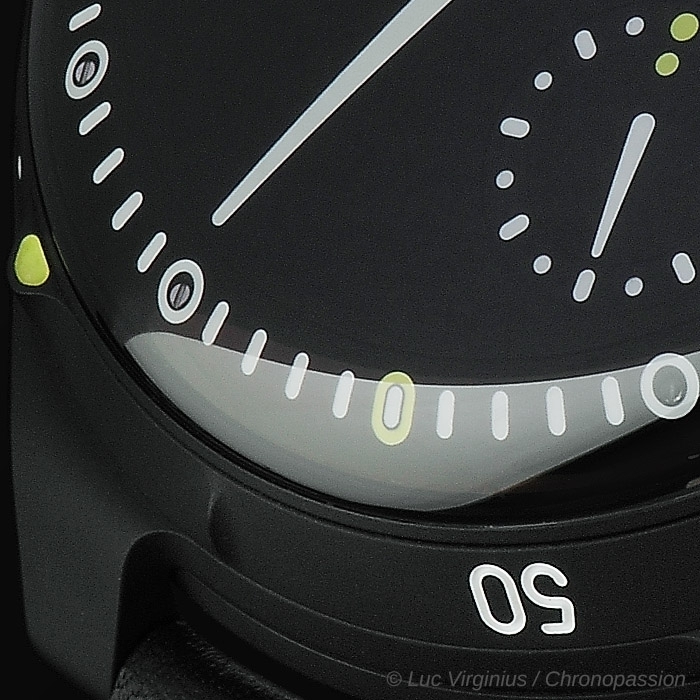 -TYPE 5BB “all black”, a stealth version with a black DLC coating that amplifies the visual impact of the oil-filled black dial. Dial and case become one.